We are the owner or the licensee of all Intellectual Property Rights in the Website, and in the material published on it. 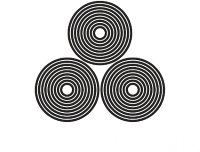 You acknowledge and agree that all Intellectual Property Rights in all material or content supplied as part of the Website shall remain at all times vested in Daisy Tasker’s. You are permitted to use this Website and the material contained therein only as expressly authorised by us.